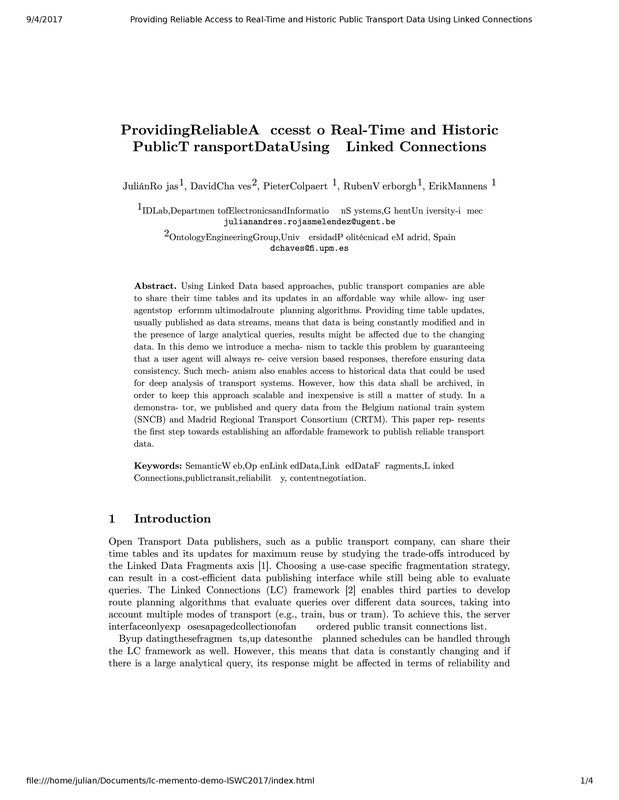 Using Linked Data based approaches, public transport companies areable to share their time tables and its updates in an affordable way while allowing user agents to perform multimodal route planning algorithms. Providing time table updates, usually published as data streams, means that data is being constantly modified and if there is a large analytical query, its response might be affected due to the changing data. In this demo we introduce a mechanism to tackle this problem by guaranteeing that a user agent will always receive version based responses, therefore ensuring data consistency. Such mechanism also enables access to historical data that could be used for deep analysis of transport systems. However, how this data shall be archived, in order to keep this approach scalable and inexpensive is still a matter of study. In a demonstrator, we published and query data from the Belgium national train system (SNCB) and Madrid Regional Transport Consortium (CRTM). 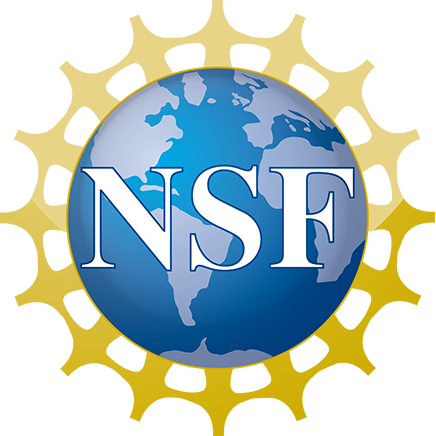 This paper represents the first step towards establishing an affordable framework to publish reliable transport data.